This is a digital product! You will receive PDF files that you can download and print. 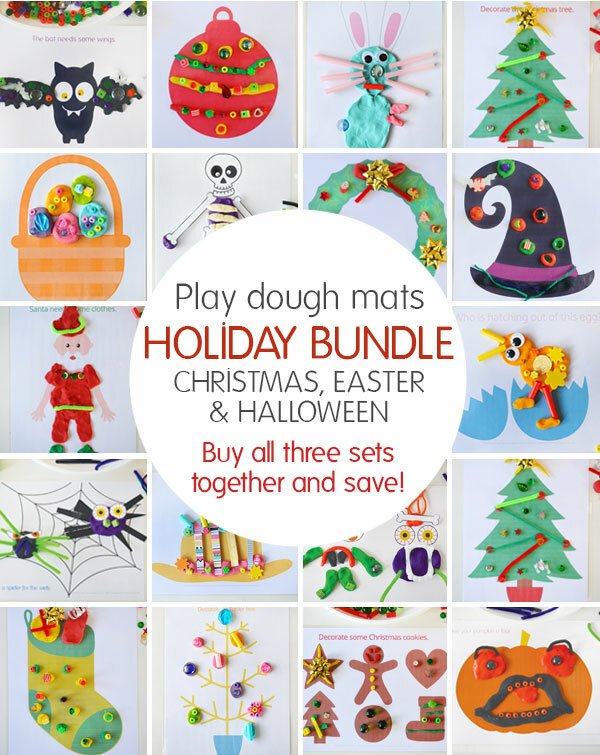 This Holiday play dough mat bundle includes 18 fun designs – six each for Christmas, Easter and Halloween. 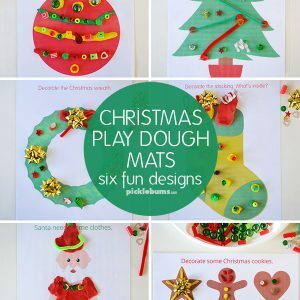 Buy them in a bundle and save. 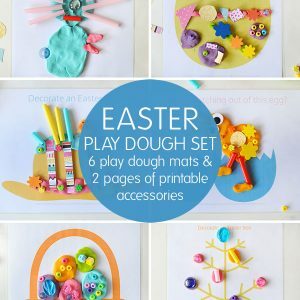 Christmas, Easter and Halloween – buy all three holiday play dough sets together in this bundle and save. 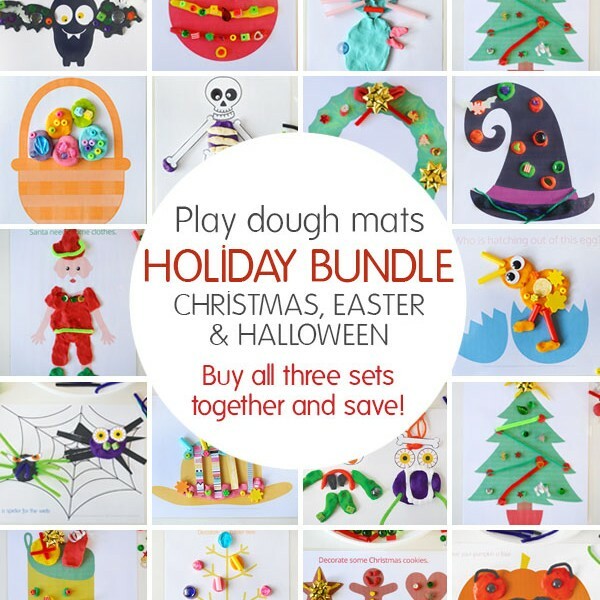 There are 18 play dough mat designs all together – six for each holiday. 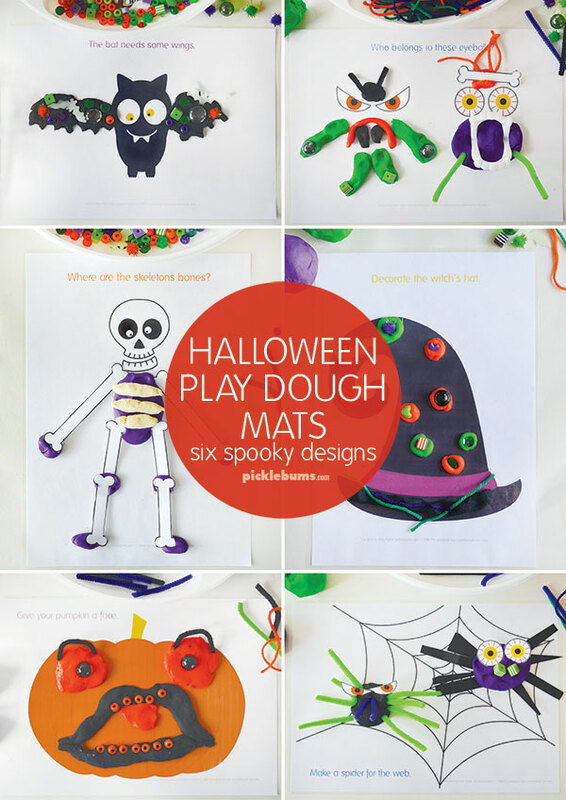 They offer a starting point to encourage imagination and creativity. They ask open-ended questions to encourage kids to come up with their own ideas rather than simply following instructions. 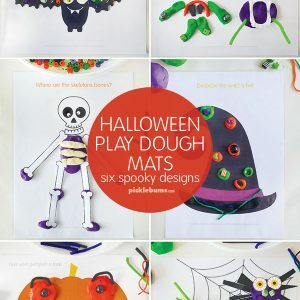 There are no right or wrong answers, only creativity, exploration and fun, while also working on fine motor skills, hand strength, co-ordination and more. A basket – “What is in your Easter basket? 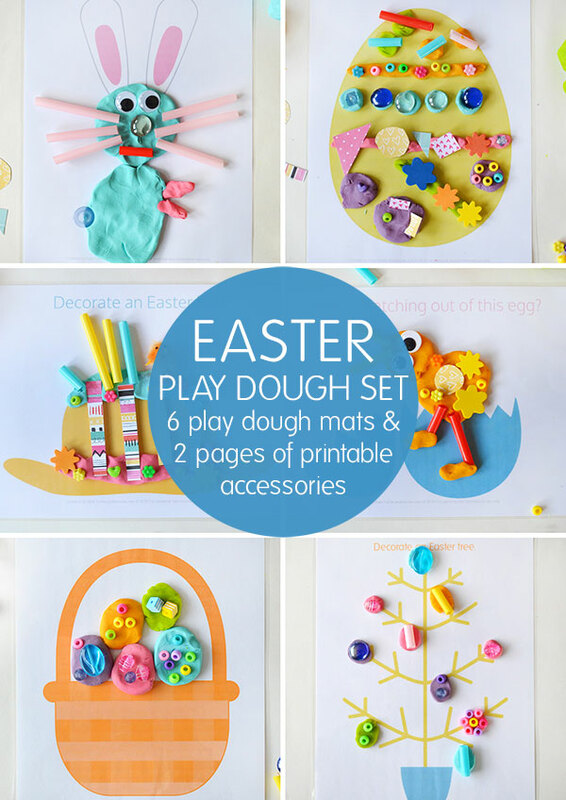 Also included are some ideas for accessories and loose parts you might like to use with the play dough mats. 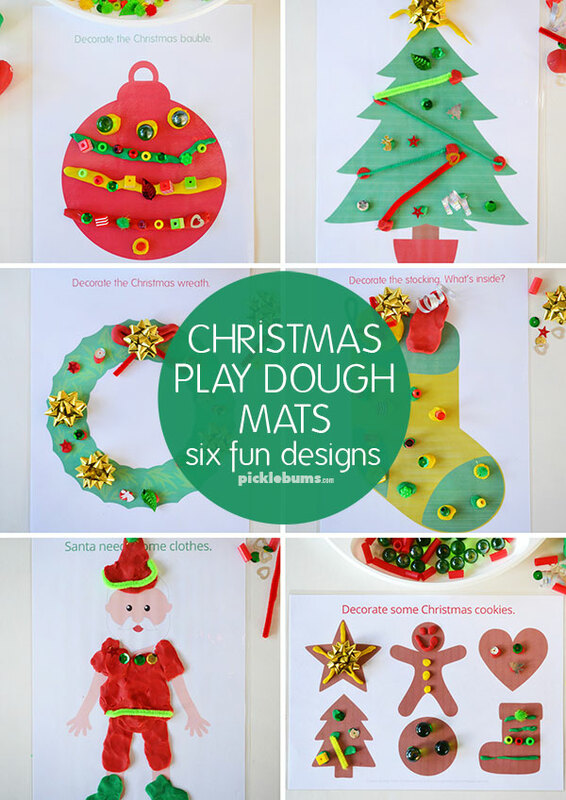 Simply download the pdf files, print the play dough mats, and laminate (or use a plastic pocket). These are A4 PDF file, you will need Adobe Acrobat or similar pdf reading software to open the files. 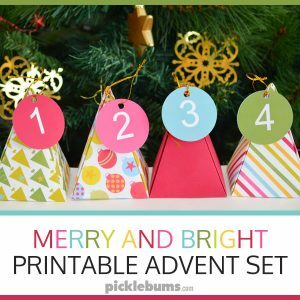 Three separate file (one for each holiday) are available for download via the ‘my account page’ immediately after payment. Download links will also be emailed to you.